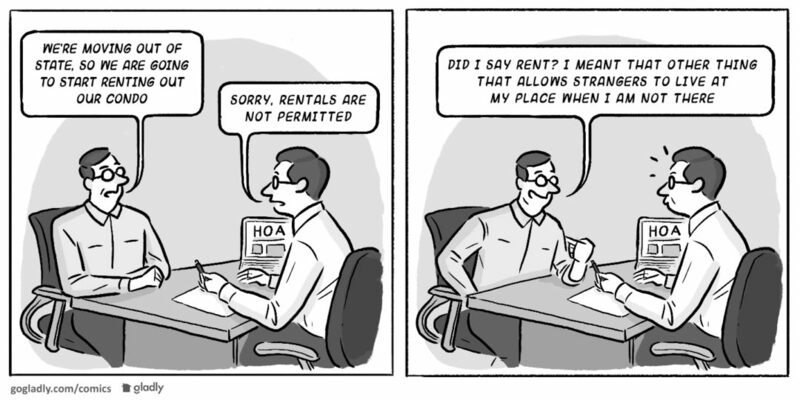 The lesson here is that short-term rental rules should be clearly articulated restrictive covenant recorded against the lots. Enforcing short-term rental restriction based on a policy or resolution may not be enough to keep you out of court. Tyler is a partner at Miller Harrison. His specialty is litigation and transactional work for Condominiums, Homeowners Associations, and Planned Unit Real Estate Developments. Tyler also has experience in general litigation, and in small business transactions. Tyler has taught continuing legal education courses to the Utah State Bar Construction Law Section, the Seminar Group, and through the Utah Home Builders Association. I always like having the main CC&R’s give strong powers to the Board regarding Rules & Regulations, and then using the R&R to get into the details. That way you aren’t constantly rewriting the main governing docs, but just adopting new R&R or an amendment when changes occur because as you state in your article, things are changing rapidly! I love you guys at Miller Harrison! Great article! But is this http://garagedoorsacramentoca.net/hoa-open-garage-door/ the way to solve these problems?